The replay machine has to be regularly maintained to avoid quality loss in the transfer process, and to prevent possible damage of the tape due to mechanical misalignment of the equipment. All transfer equipment has to operate within the specifications. Besides routine cleaning (as described in step 2.3. ), the machine has to be degaussed regularly (recommendation: every 8 hours of operation). To avoid signal distortions from magnetised parts, demagnetise heads and tape path by using a degaussing choke. Remove all magnetic tapes and place at least two metres away from the machine and the de-gausser! Only switch the degaussing choke on and off when it is at least one metre away from the machine! Additionally, the mechanical properties of the replay machine (brake torque, tape tension, pinch roller pressure) have to be checked and adjusted if necessary at least weekly. 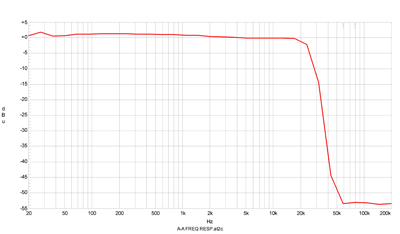 The audio alignment (playback level, frequency response) has to be checked weekly as well. A complete alignment check has to be performed at least twice a year. In case of doubt, consult service technicians.